Changchengite: Mineral information, data and localities. 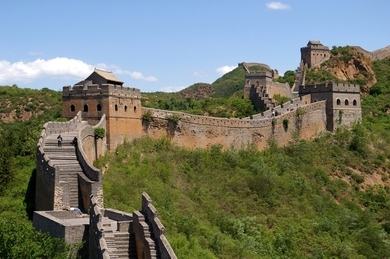 Named after Changcheng, the romanized name of the "Great Wall" of China. This page provides mineralogical data about Changchengite. Yu Zuxiang (1997) Changchengite - A new iridium bismuthide sulfide. Acta Geologica Sinica 71(4), 336-39 (in Chinese, English abstract). [New Minerals 1995-1999, 39 (abstract)].